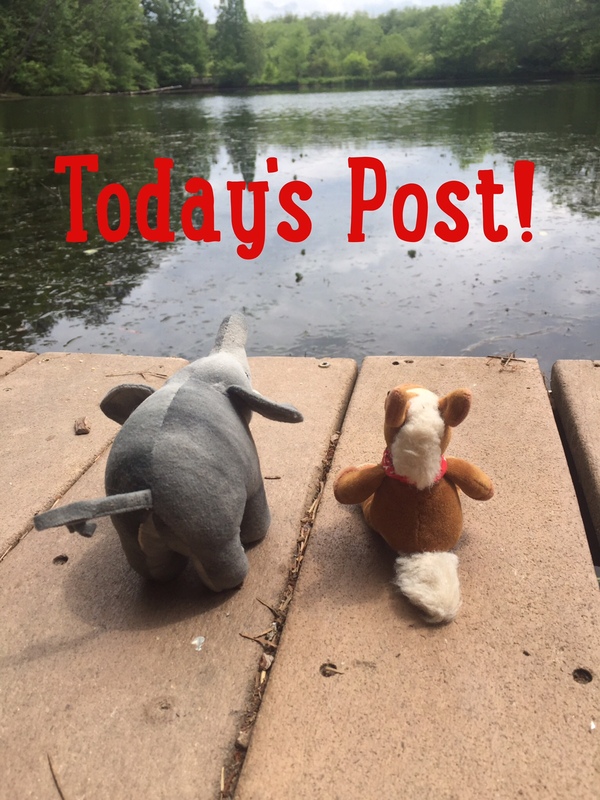 We’re going to South East Asia to find a member of the primate family! 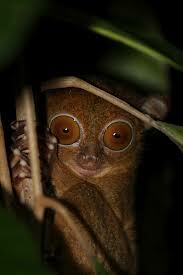 These little prosimians live high in the trees and are active at night! 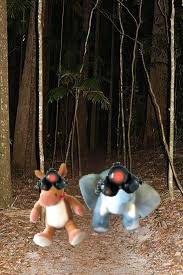 So grab your night vision goggles and let’s go on today’s adventure! Western Tarsiers have long tails. 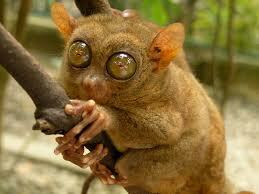 Western tarsiers have huge eyes. They have pads on their toes to help them grip branches. Western tarsiers can turn their head around. 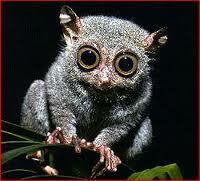 These little tarsiers are just ridiculously cute. These bug eaters are an important part of the forest ecosystem. They are just another reason we must protect their rainforest home.